Not just a song covered over and over again since Stevie Wonder piped it out in 1967, but “What Christmas Means to Me,” is a wonderful prompt to take stock of the true heart of the season. 2018 was an especially difficult year for me. While it had its moments of joy, there was a prevailing energy of stress and sadness. Wrapping up the year for the holidays was no exception. It felt like a mad dash to the finish line instead of the idyllic Christmas sold to me on Instagram and on Hallmark Channel. I was competing with the clock to finish my work and Christmas shopping, making sure to thank all those that had been kind to me during the year, and also trying to take some time to unwind, organize, and enjoy the season a bit. Last Christmas was probably one of the worst I’ve had. But it gave new meaning to the Buddhist concept of being comfortable with whatever arises. As 2018 progressed, two people I care about passed away. This was a harsh reminder of how its far more important to spend quality time with the people you love, even if that time is imperfect, than to fantasize about some ideal scenario that leaves you unsatisfied and disappointed. Unfortunately, some of those closest to me have yet to learn this lesson. But this year, instead of getting caught up in the swirl of their confused emotions, I have taken a step back. Today, I used my meditation practice to assess what Christmas means to me. I made time for myself to enjoy the holiday in a way that honored my own wishes and helped me to relax. While remembering that family is the focus of the holiday and also making time to share the day with them. Being comfortable with whatever arises has given me space to recognize and find contentment in the perfectly imperfect moments of my life. 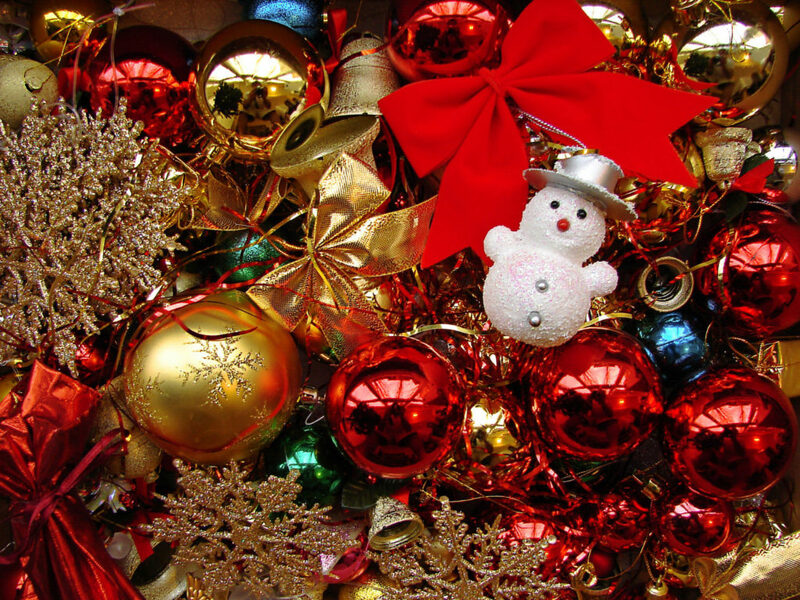 This entry was posted in meditated and tagged christmas, holiday, meditation.